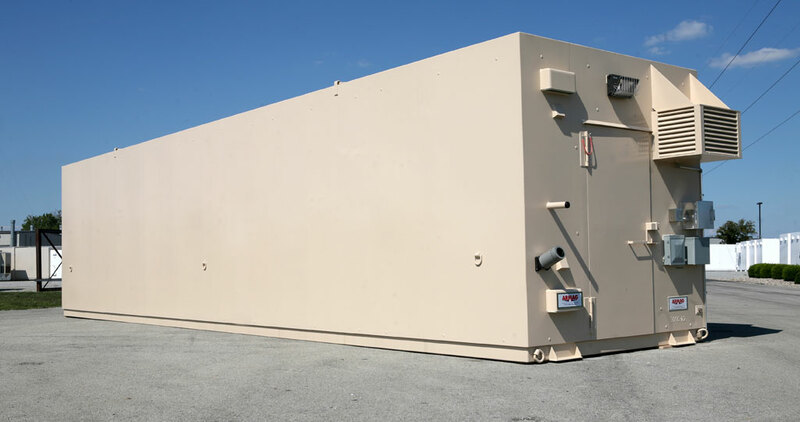 The A.R.C.Vault (Armored Rapid-deployment Compartmented Vault) is a Sensitive Compartmented Information Facility (SCIF) designed to meet or exceed ICD 705 and SAPF requirements. Armag’s exclusive vault construction uses continuously welded 1/4” steel, which provides a significant level of TEMPEST, ballistic and forced entry protection. A.R.C. 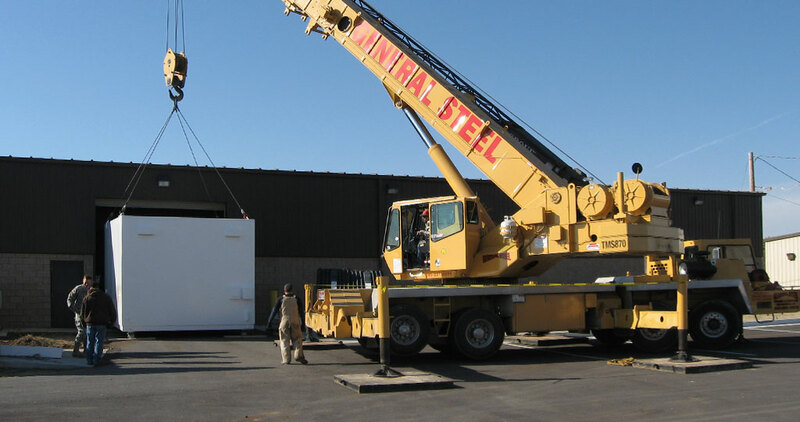 Vault SCIFs are custom manufactured in a secured facility with every material and component thoroughly inspected prior to installation. This makes the A.R.C. 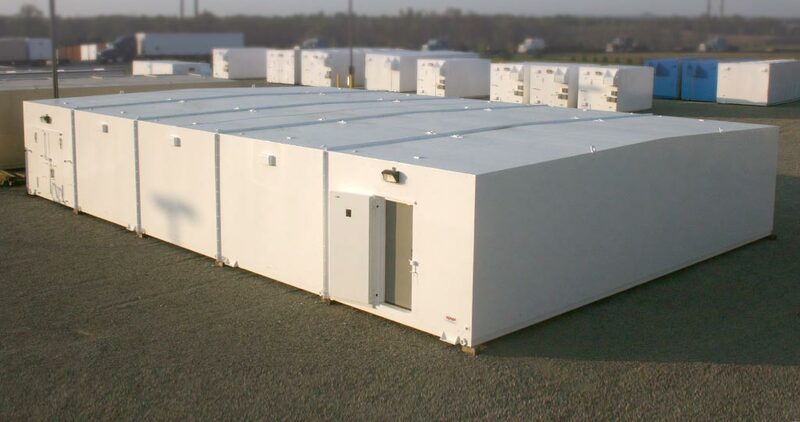 Vault SCIF more secure than SCIFs which are retrofits of unsecure structures such as shipping containers, trailers, or rooms in existing buildings. The A.R.C. Vault SCIF’s design is scalable to meet Certified Shielded Enclosure (CSE) requirements and with modification meets COMSEC and custom Special Access Program Facility (SAPF) specifications. Armag provides on-site subject matter expertise (SME) support at all stages of your project, ensuring rigorous compliance with US Government (USG) requirements concerning ICD 705 and related standards. 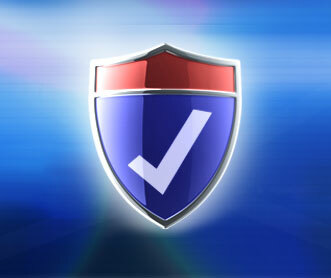 We offer unparalleled accreditation assistance which enables us to confidently guarantee accreditation for the A.R.C. Vault SCIF. A.R.C. 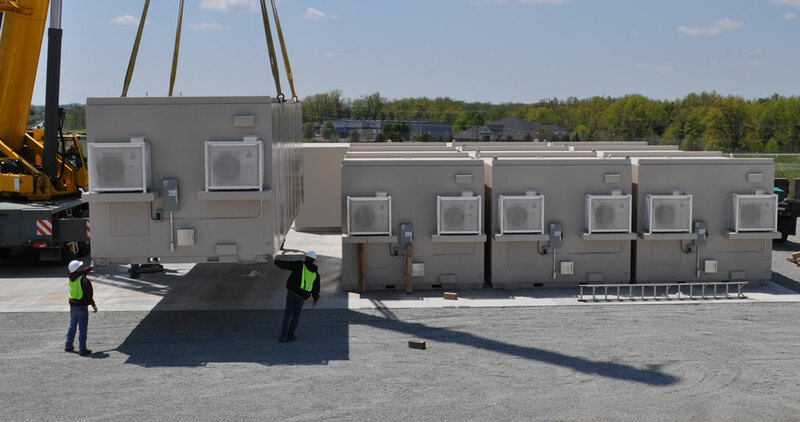 Vault SCIFs are delivered ready to use- just hook up power and communications to the pre-wired ports and the unit is ready for accreditation in a matter of hours. The modular design facilitates rapid deployment and relocation, as well as reconfiguration for new missions. A.R.C. Vault SCIFs are built entirely in our secure manufacturing facility in the U.S., allowing us to deliver on time and on budget. The A.R.C. 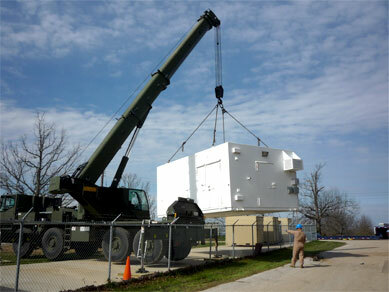 Vault’s heavy duty, low maintenance construction enables it to remain in service for decades. Unparalleled SCIF subject matter expertise, accreditation package assistance, and guaranteed accreditation. 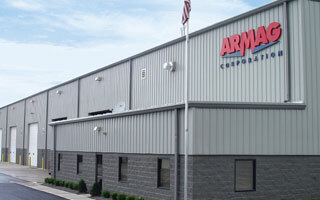 Since 1969 Armag has manufactured thousands of vaults for commercial and military clients worldwide. Your SCIF can be ready for use within hours of delivery and on-site assistance is available domestically and internationally. A.R.C. Vaults are delivered on time and at the quoted price. No overruns or delays associated with traditional stick built or remodel projects. Built to your unique specifications. Numerous options to choose from. Our Type 2 construction design has been certified by DoD to meet forced entry and ballistics protection requirements.